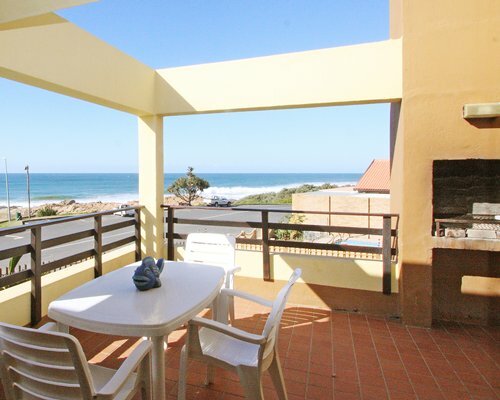 Costa Smeralda is situated among the coves and beaches along the south coast of Natal. 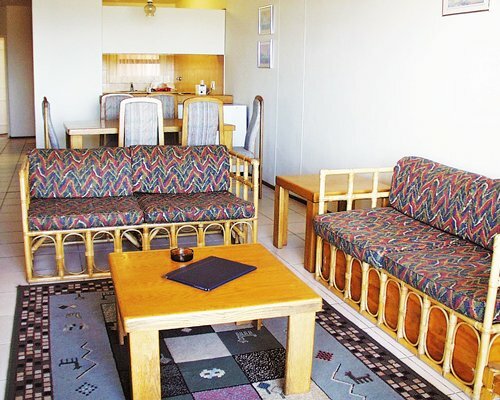 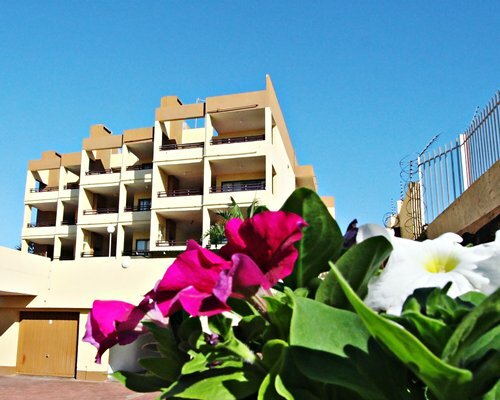 The units are fully equipped, spacious and overlook the beach. 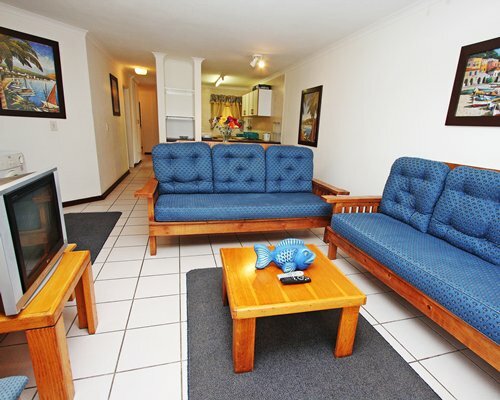 Nearby Margate offers all the entertainment a family would need. 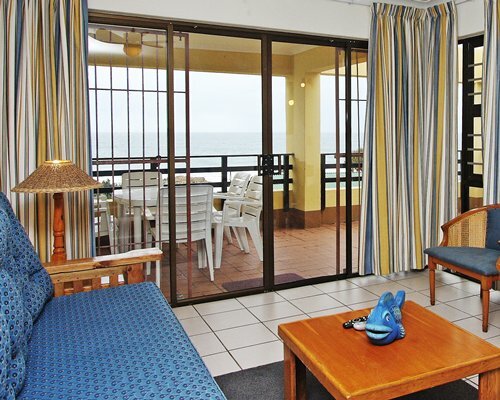 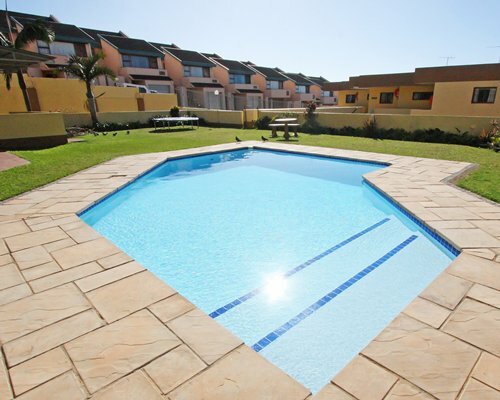 From Durban International Airport, take the N2 south to Margate.Follow the main road in Margate,Marine Drive.The resort is on the corner of Remington Road and Marine Drive,approximately 145 km from Durban.